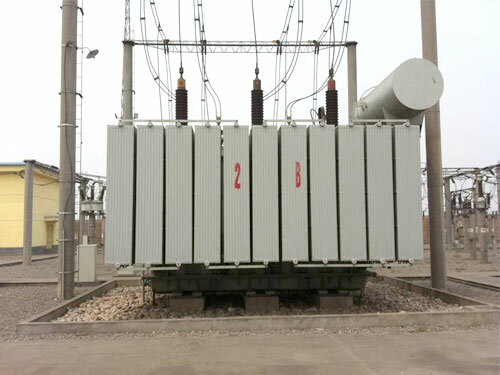 Product categories of Special Transformer, we are specialized manufacturers from China, Special Transformer, Special Transformer suppliers/factory, wholesale high-quality products of Special Transformer R & D and manufacturing, we have the perfect after-sales service and technical support. Look forward to your cooperation! 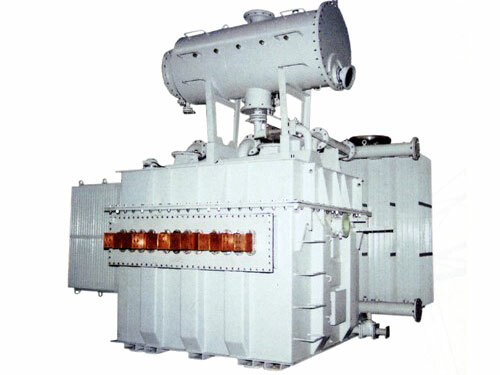 Our compact and low-weight transformers fully comply with the customers` specifi cations. The products are developed together with ABB`s system integrators, ensuring that the special requirements are always met. The high quality of our reliable products provides an outstanding capacity to withstand short circuits, harmonics, as well as fast and large load fl uctuations. Arc furnaces and electrolysis operations also put tough stresses on transformers. Special type tests and quality control ensure safe operation, while ABB`s product support and service network guarantee free-and-easy use of products.